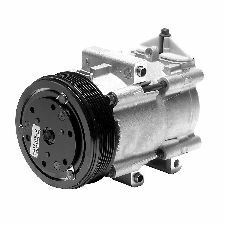 Showing 1 - 10 of 14 Products for A/C Compressor and Clutch. 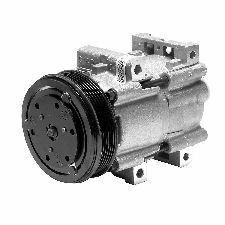 As one of the world’s largest OE suppliers of A/C compressors, DENSO units are specified by most major vehicle manufacturers. 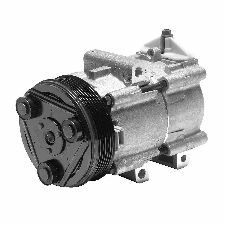 DENSO First Time Fit A/C compressors are manufactured and tested to the strictest OE standards for unparalleled performance. 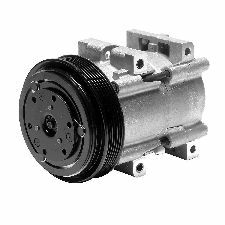 At DENSO, we bring together everything we know as an air conditioning systems manufacturer to bring you the highest quality line of factory-new compressors available. 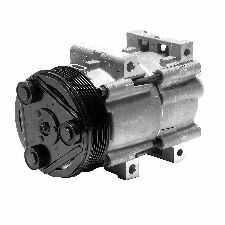 When it comes to new compressors, you can't do better than going with a unit manufactured by the OE supplier. 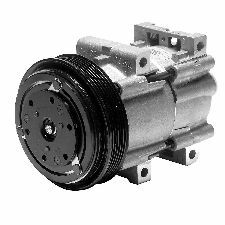 At DENSO, we know these units better than anyone because we originally designed them. Our compressors are built to meet DENSO’s unsurpassed reputation for technological superiority. You can relax knowing DENSO will give you the right part and the right fit, the first time.